It feels good to be able to say “Hey, you know what? I do want to be rescued!” Not by any man, place or thing but by God Himself. The words of this song describes what you’ve waited your whole life to have someone say to you. And you know what? 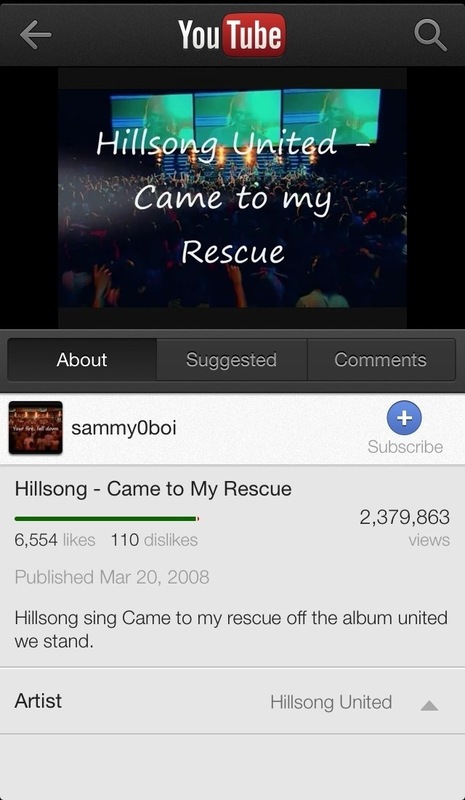 It feels good to say it out loud and be settled in your heart that God will indeed come to rescue.